Genuine OEM Canon Maintenance Cartridge. Cartridge collects waste ink from printing and cleaning cycles. Canon part number: 1320B008AA, MC-07. Maintenance Cartridge compatible with Canon imagePROGRAF iPF700, iPF710, iPF720. Additional Features Cartridge collects waste ink from printing and cleaning cycles. Compatible Canon Ink Cartridge, Magenta, 2,200 page yield. 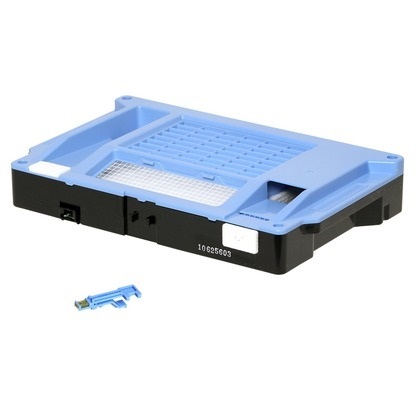 Replaces Canon part number: PFI-102M, 0897B001AA, 0897B001.